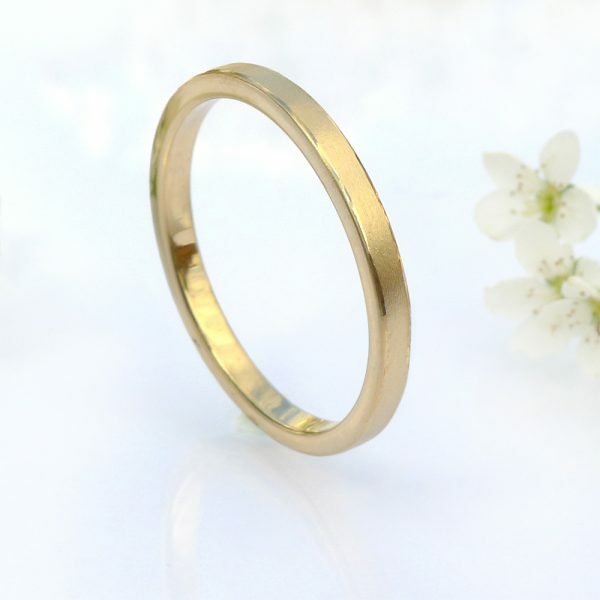 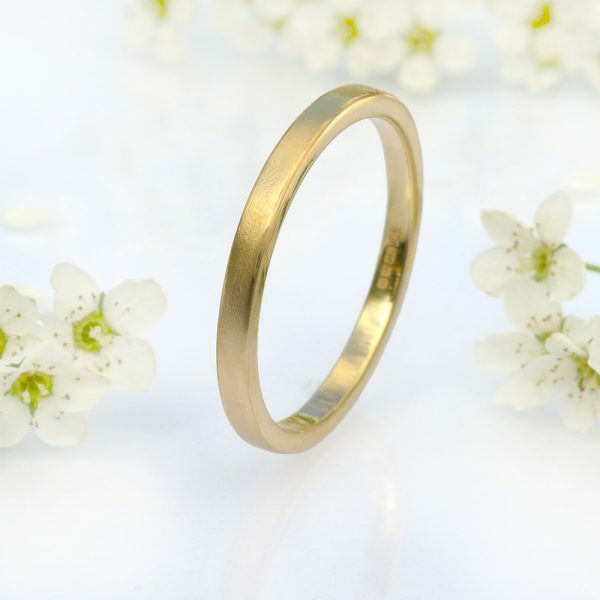 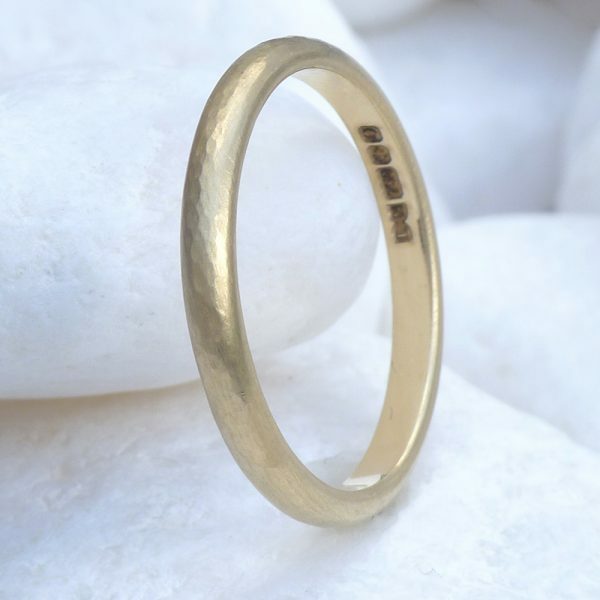 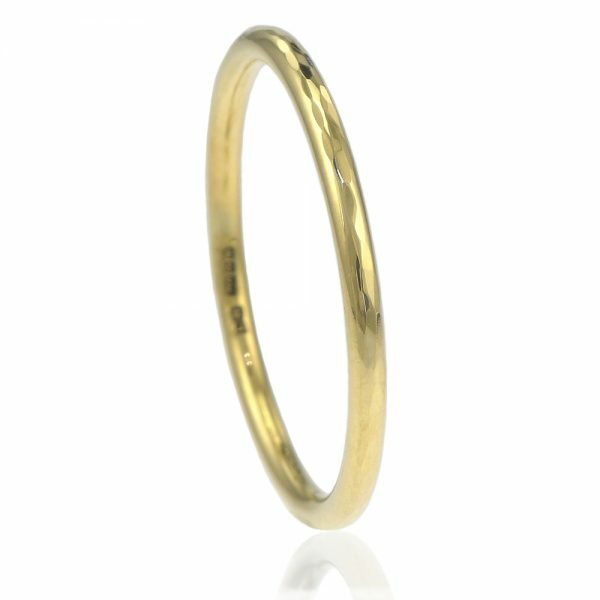 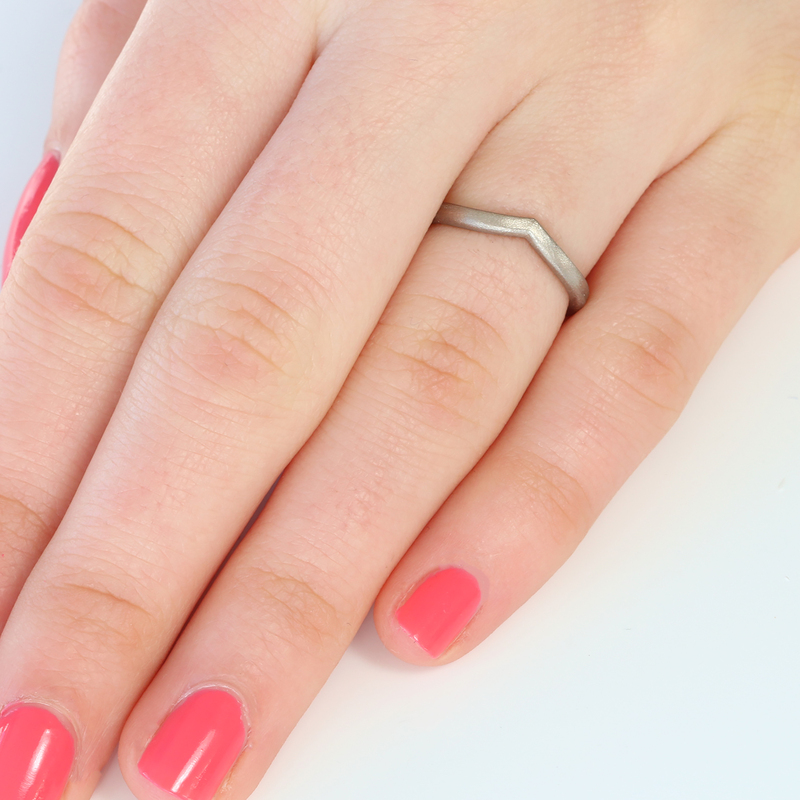 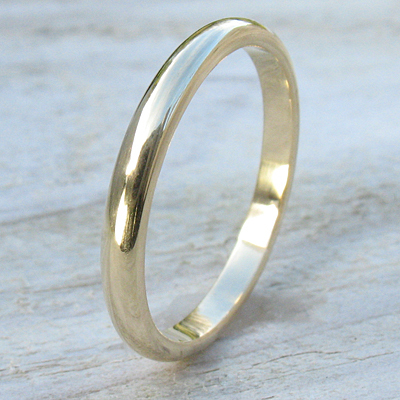 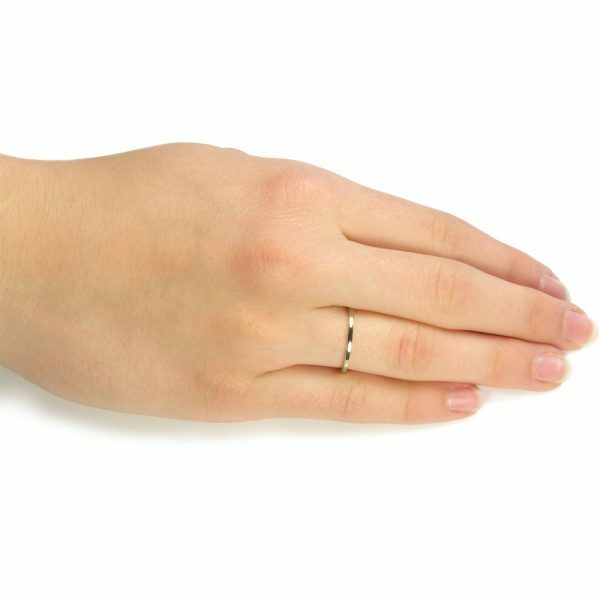 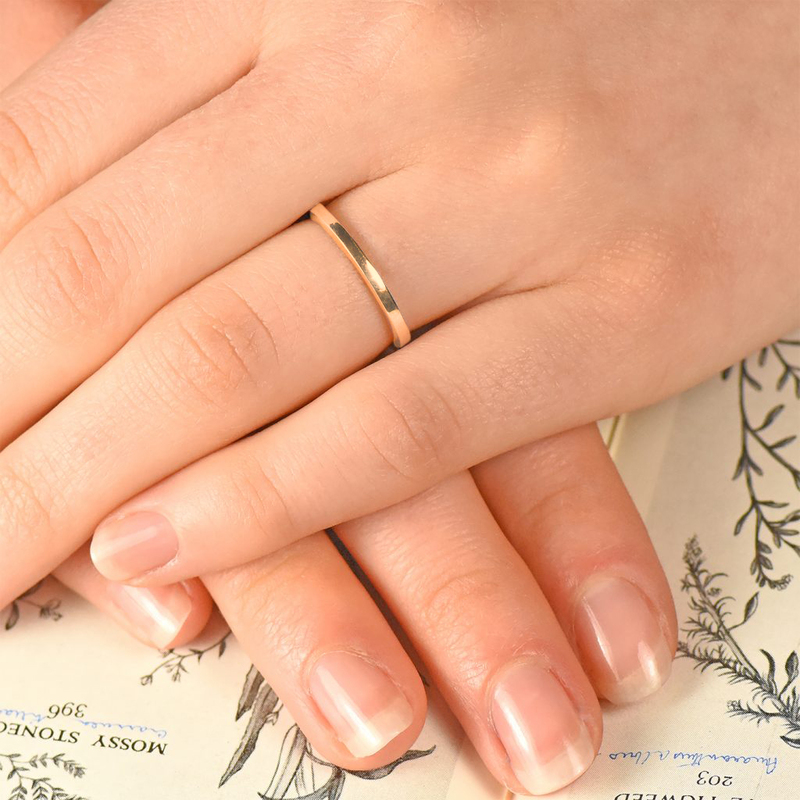 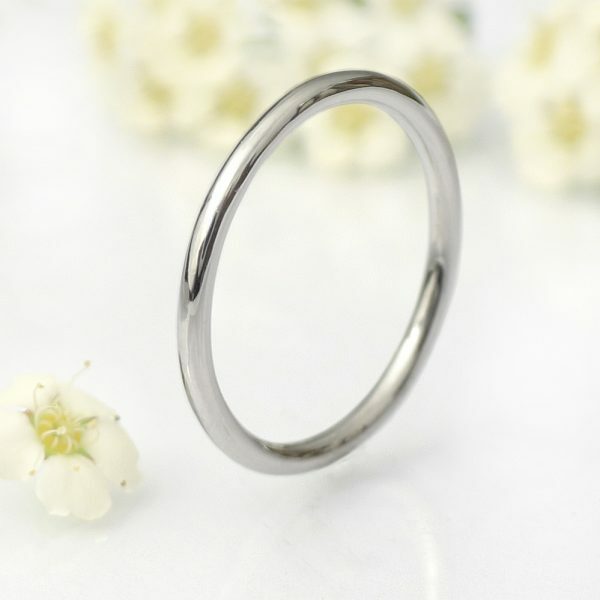 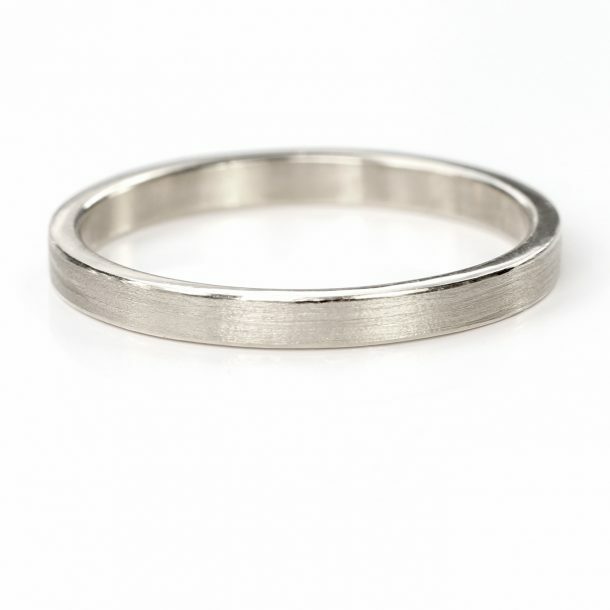 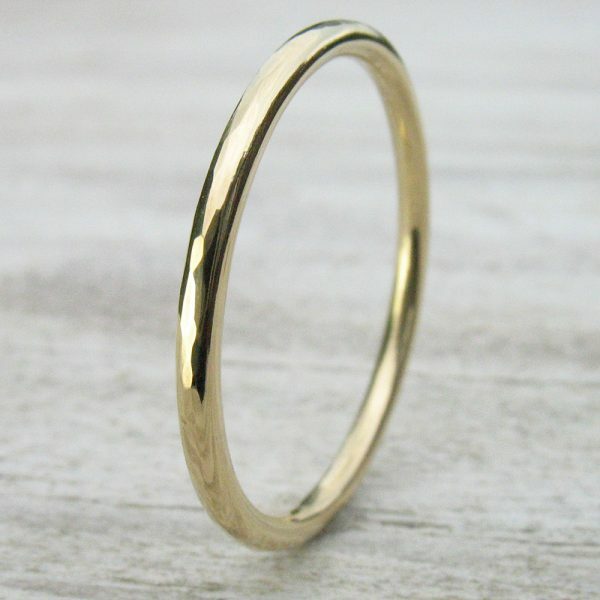 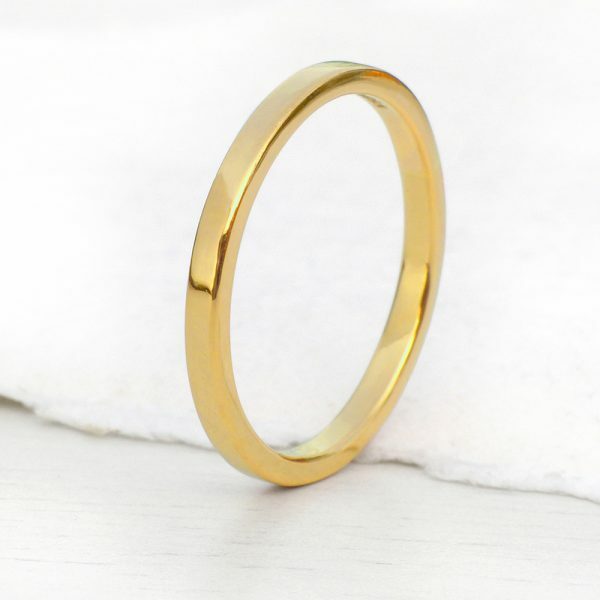 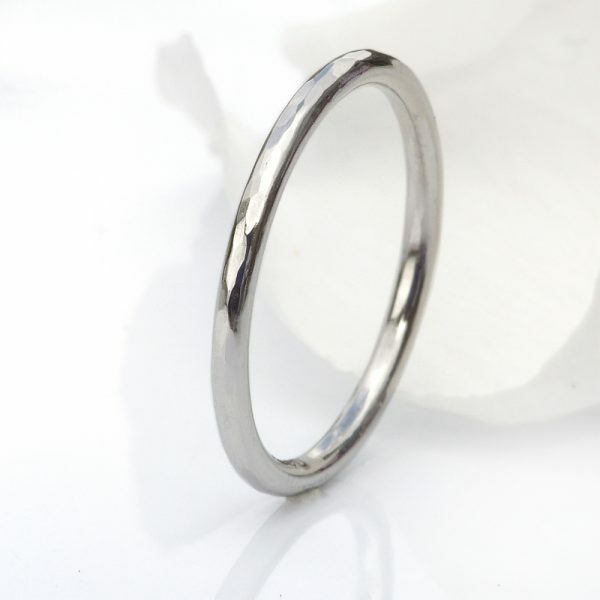 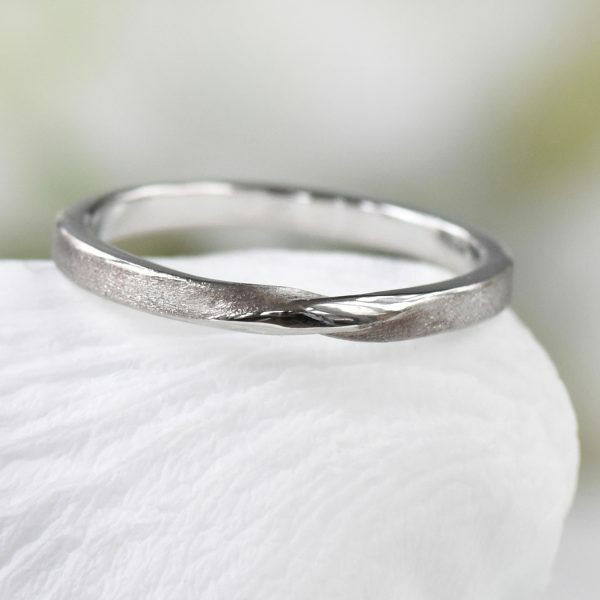 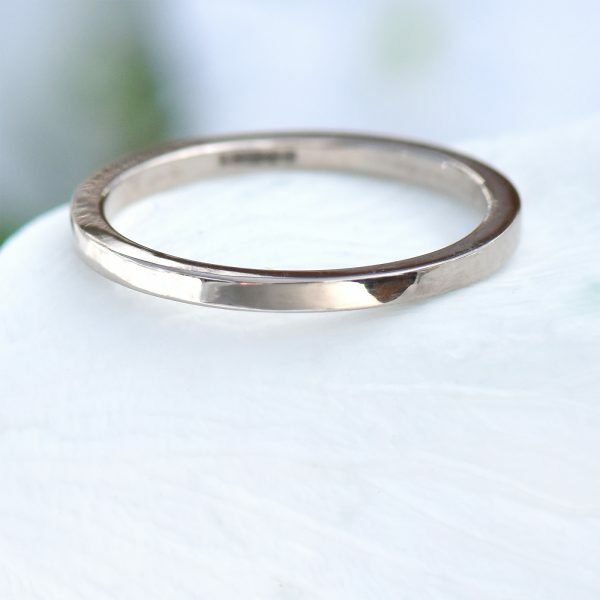 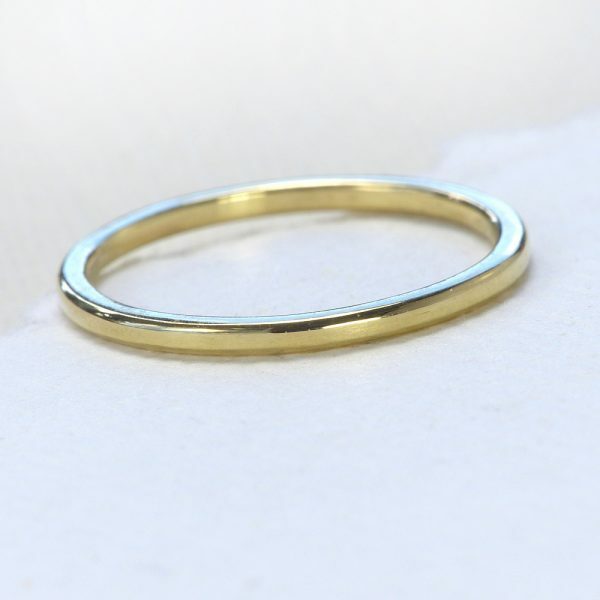 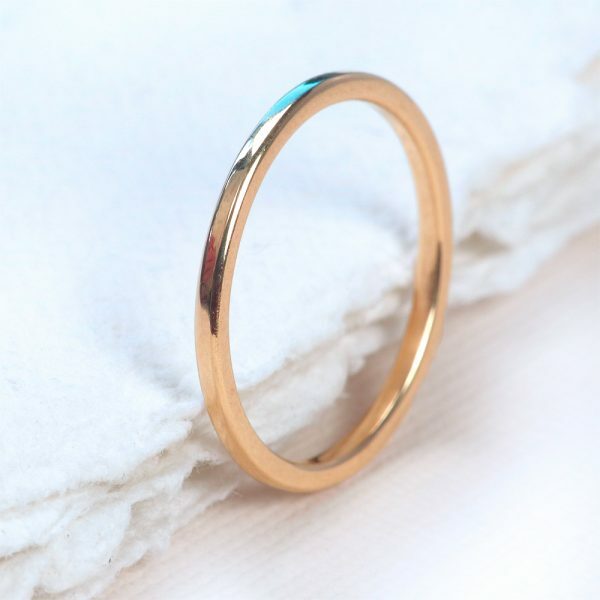 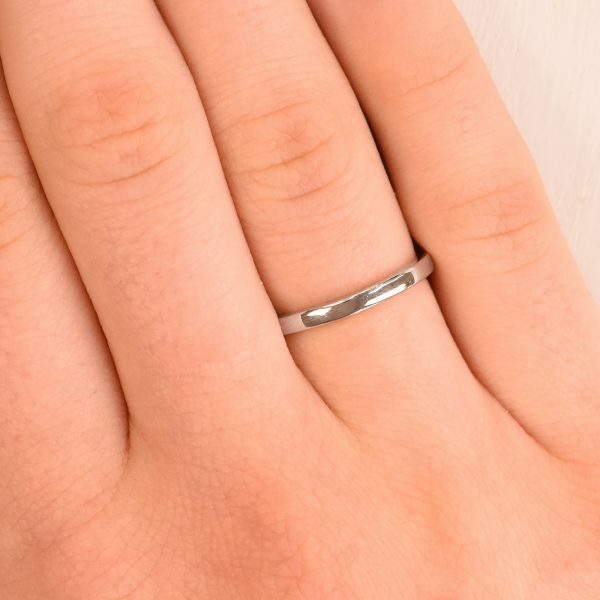 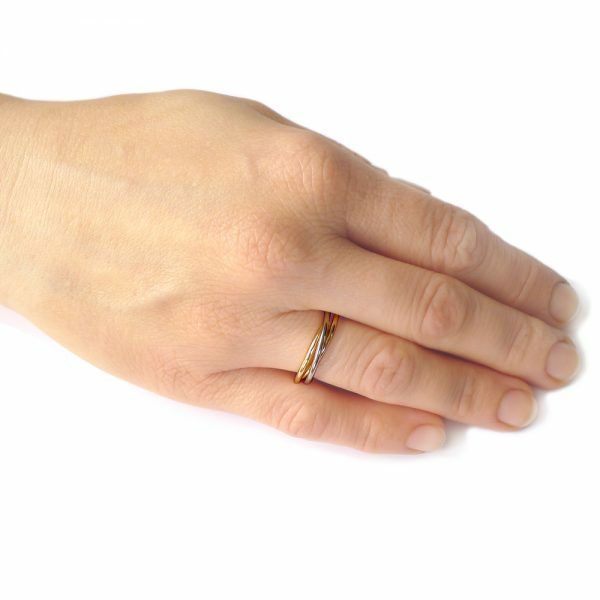 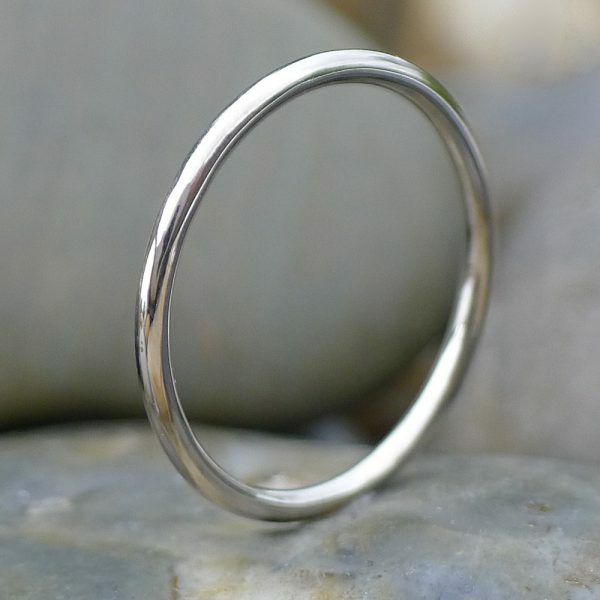 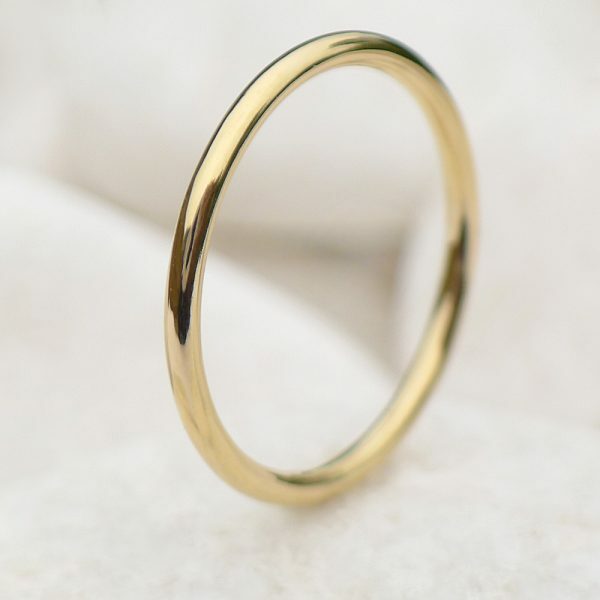 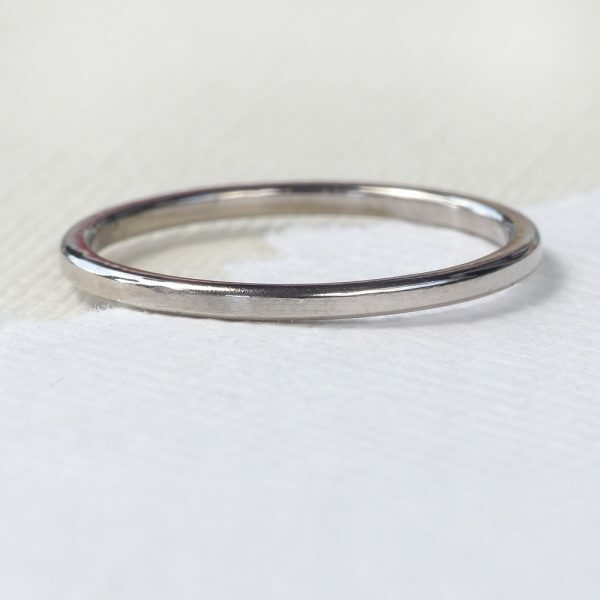 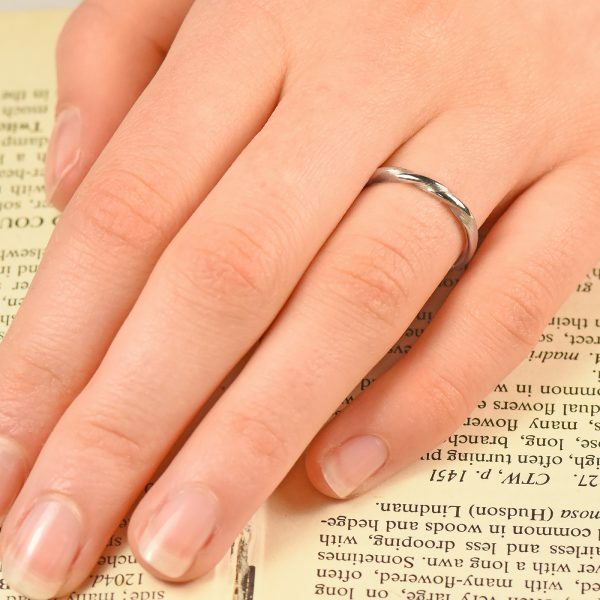 Dainty, slimline wedding rings measuring from 1.3mm in band thickness. 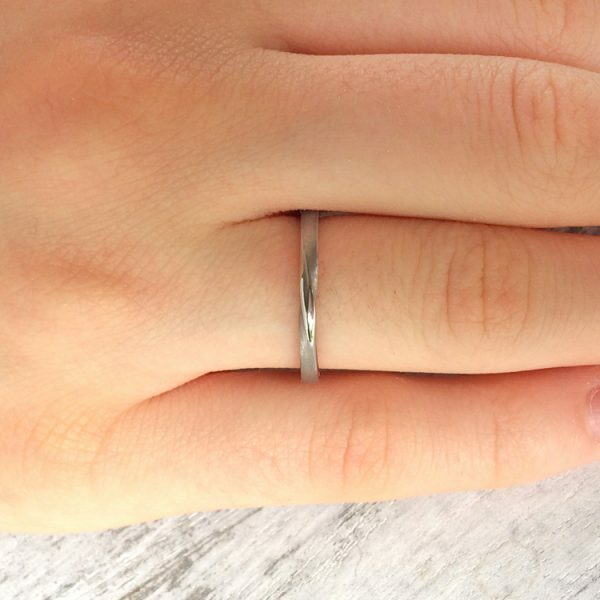 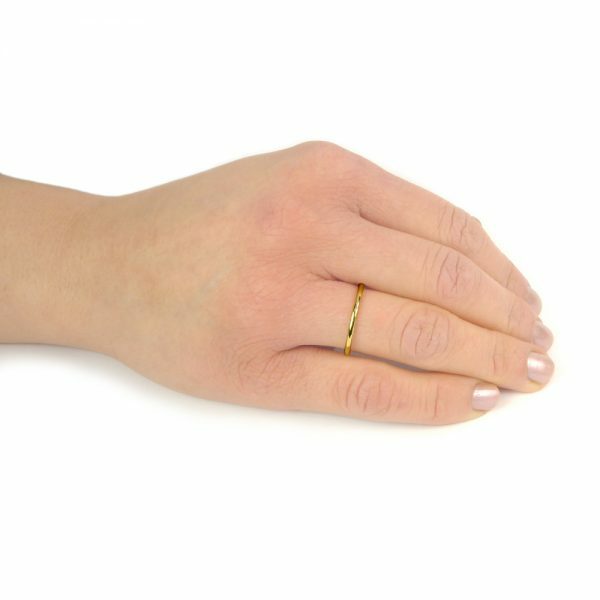 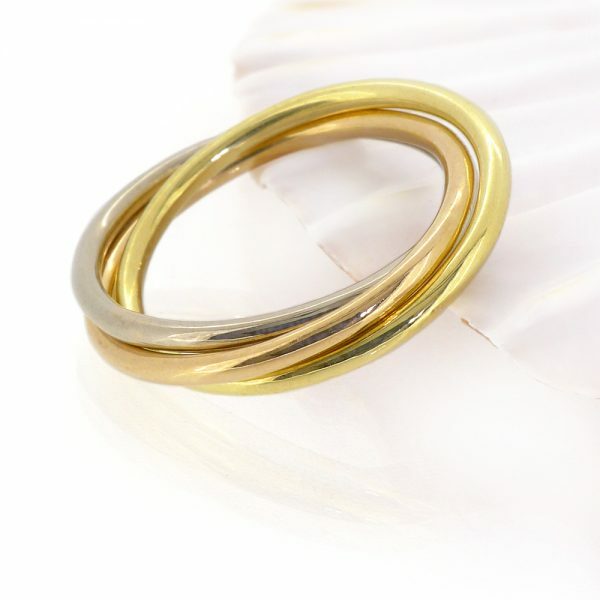 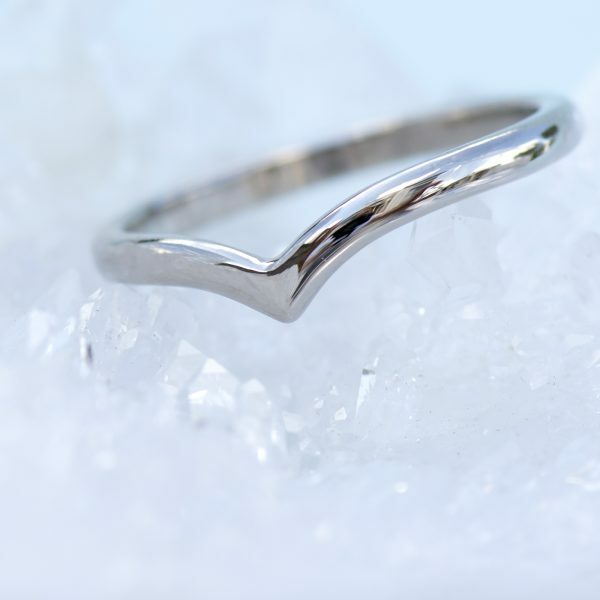 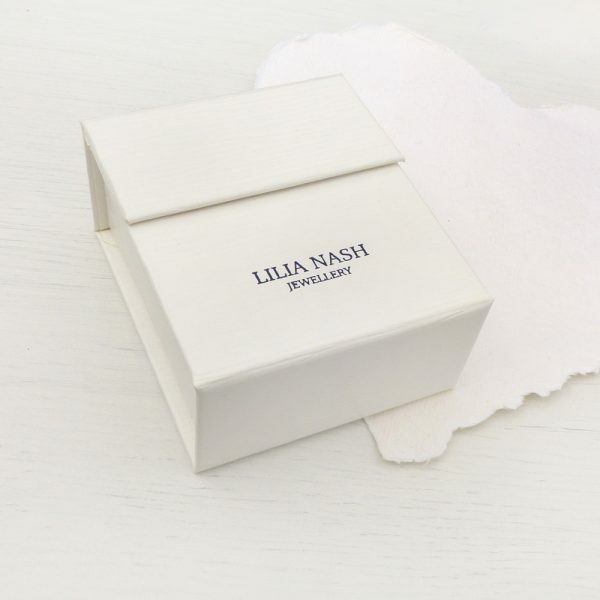 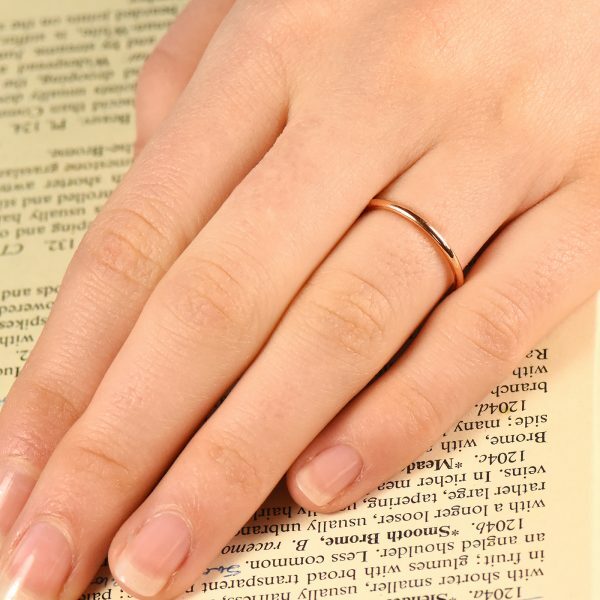 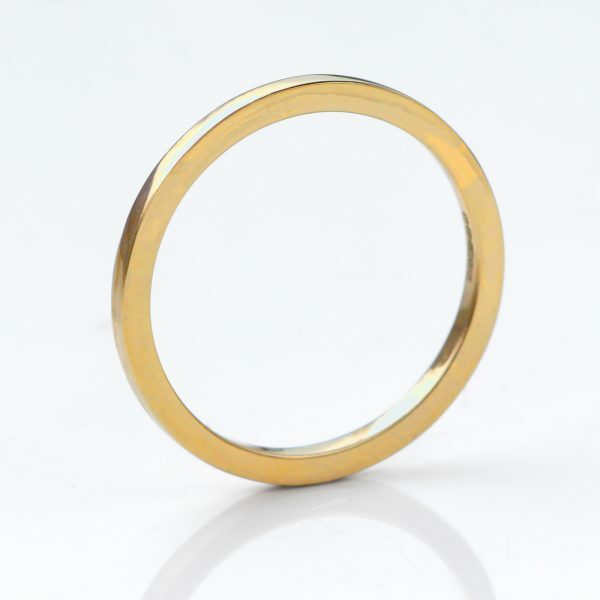 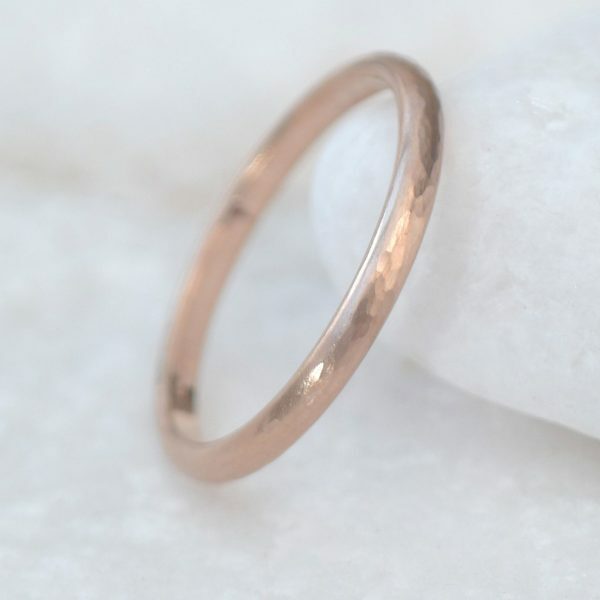 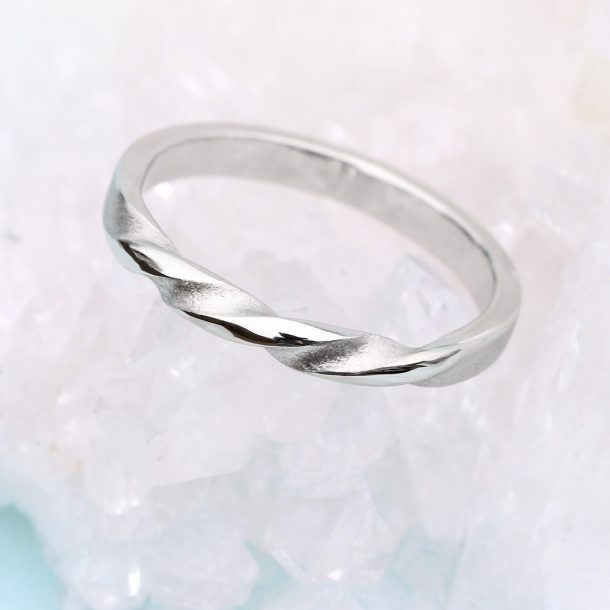 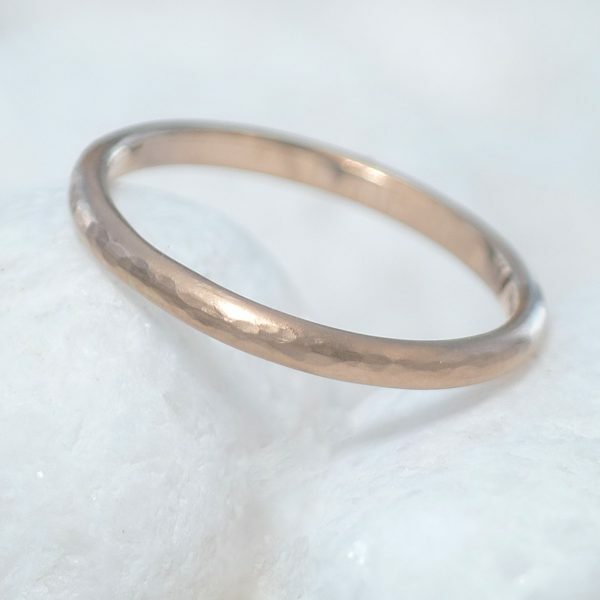 These slender rings are designed to have a minimalist look and feel when worn, making them ideal partners for statement engagement rings or for wearing as a wedding ring spacer. Don’t see the option you’re looking for? 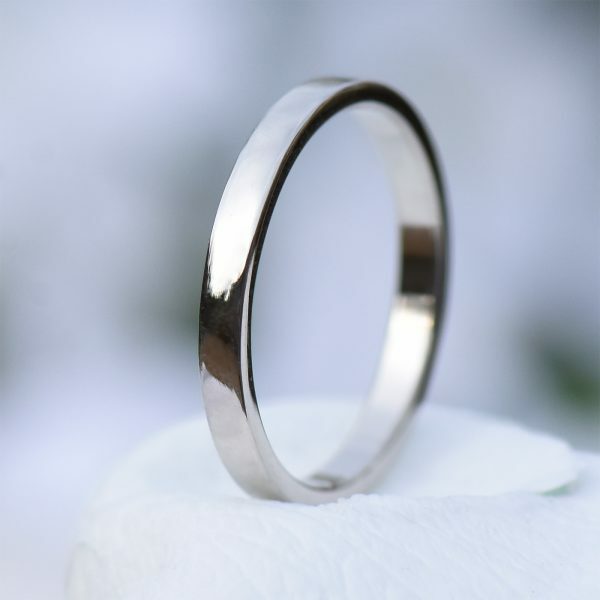 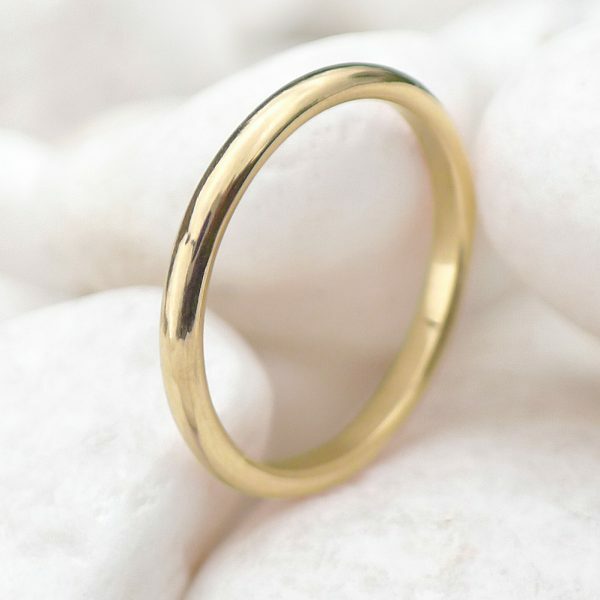 Visit our custom wedding rings page to make an enquiry about a custom design. FREE delivery with every order. 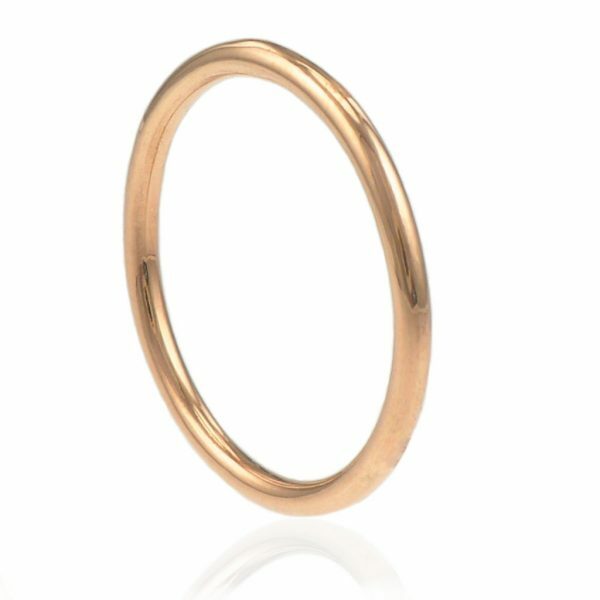 US & EU ring sizes available by request.